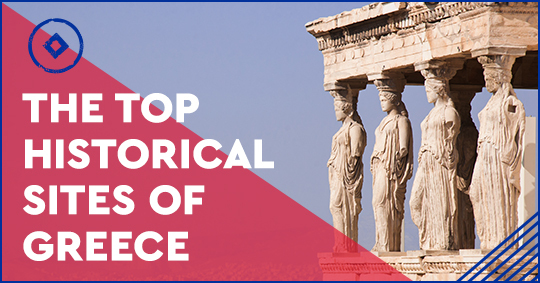 There are so many sites in Greece drenched in history that a single visit can only be regarded as a minor trip to the depths of history and so we have selected for you the 7 top historical sites to visit while in Greece to save you both some time and effort. Your first stop, most certainly should be Athens as it holds the leading role when it comes to historical treasures. 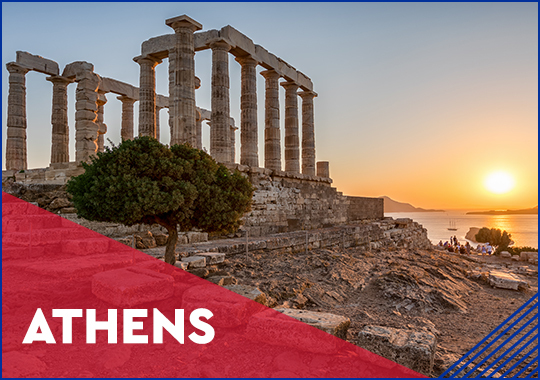 The Acropolis, the Parthenon, Agora, the National Archeological Museum, the area of Plaka and Monastiraki, Syntagma Square, The Temple of Poseidon and Cape Sounio are some of the must see sites during your visit in Athens. The ancient city of Corinth was a place of wealth, as well as a center of religious and spiritual significance, home of Apostole Paul. The temples of Apollo, Octavia, Aphrodite as well as ruins of an ancient theater, public baths, arches, shops, pottery factories and other temples testify the city’s greatness. 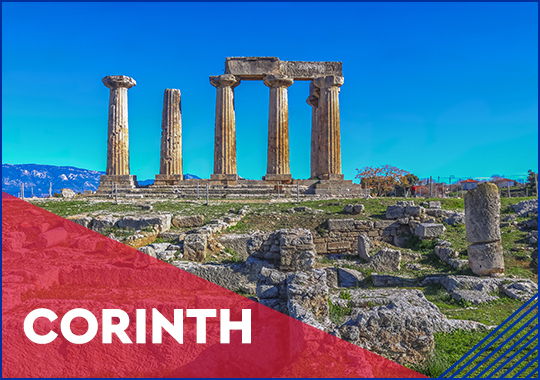 If you wish to marvel some of the artifacts and religious relics find in the area, make sure to also visit the archeological museum of ancient Corinth. 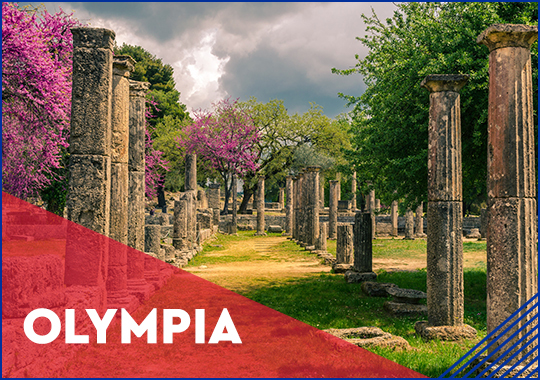 Visit the homeland of the Olympics, marvel the sanctuary of the Gods, Altis, the temples, the ruins, the stadiums, the gold and ivory statue of Zeus by Pheidias considered one of the seven ancient wonders of the world. A natural formation of high rocks, a miraculous setting as if taken from another planet with a collection of monasteries perched on the highest cliffs. 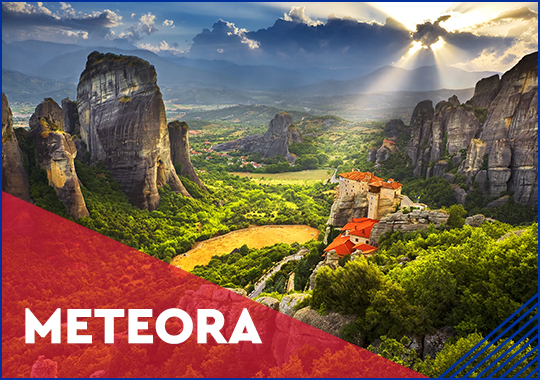 This is Meteora, a place of utmost tranquility and worship with 6 monasteries out of the original 24 still standing to the day. A major historical site that has made the UNESCO World Heritage List. Rhodes is a beautiful island, world renowned for its wondrous beaches, its majestic landscapes and historical treasures scattered from side to side. 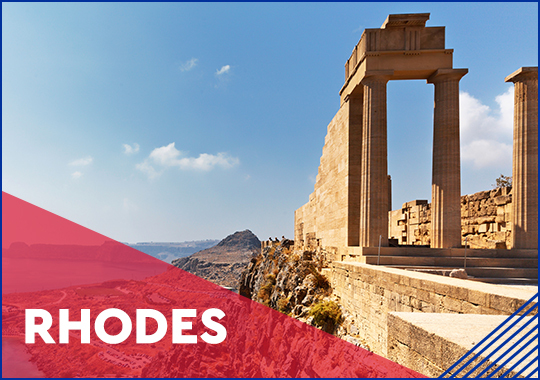 The Temple of Apollo, the Acropolis of Rhodes, the Acropolis of Lindos, the Old Medieval Town as well as the Castle and Palace of the Grand Master are definitely worth your visit. 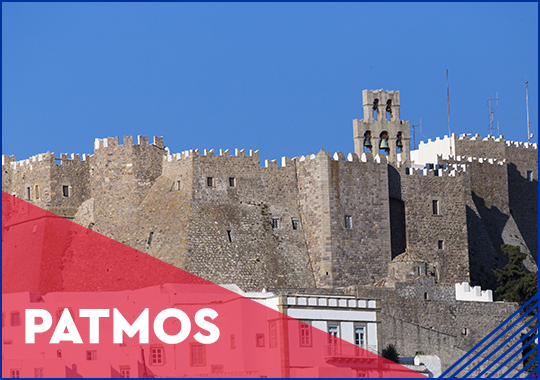 Also known as the island of the Apocalypse, Patmos is where St. John had the visions and wrote the Book of Revelation into a grotto halfway up the mountain. Another island marvel filled with historical sites and attractions. The beautiful island of Corfu will take your breath away with its gorgeous beaches, its verdant landscape, lovely villages, museums and churches. 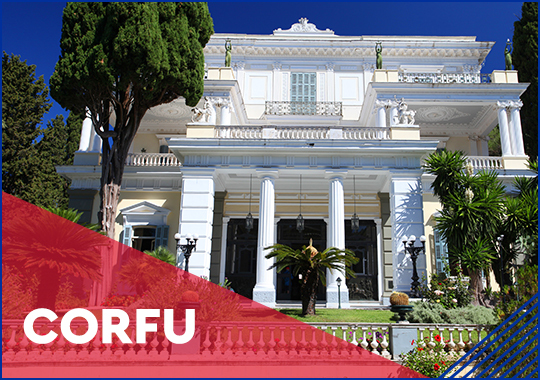 While on Corfu make sure to visit the Old Town, the Achilleion Palace, the historical City Hall as well as the Mon Repos Palace in the area of Kanoni. For your historical journey in Greece begin from these sacred lands and slowly start paving your way to other historical places that will always leave you wanting more. This entry was posted in Athens, Corfu, Corinth, Culture, Cycladia Posts, Destinations, Rhodes Island, Tourism Insight. Bookmark the permalink.